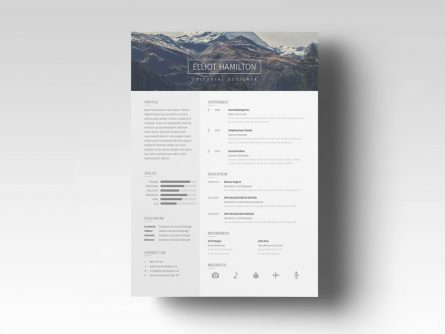 Download 3 CV/Resume Templates and edit in a simple way. 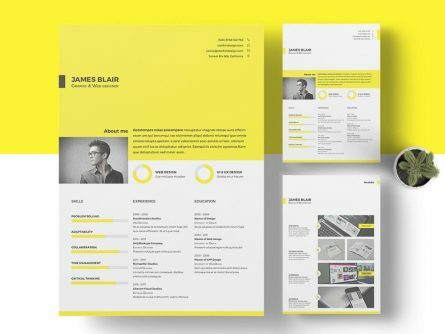 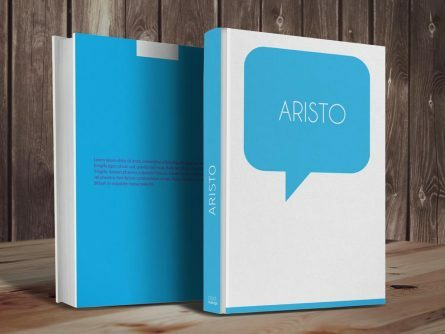 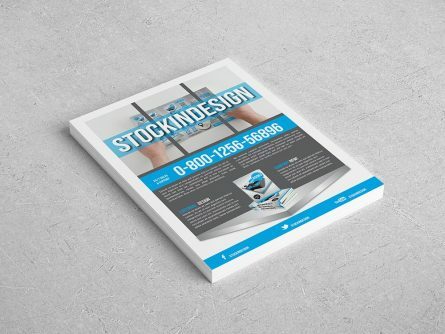 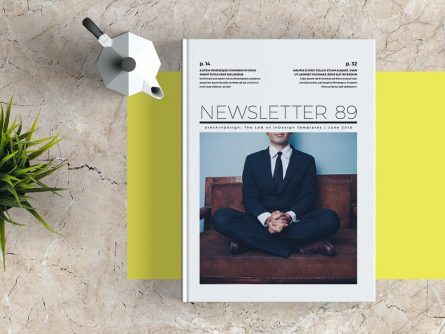 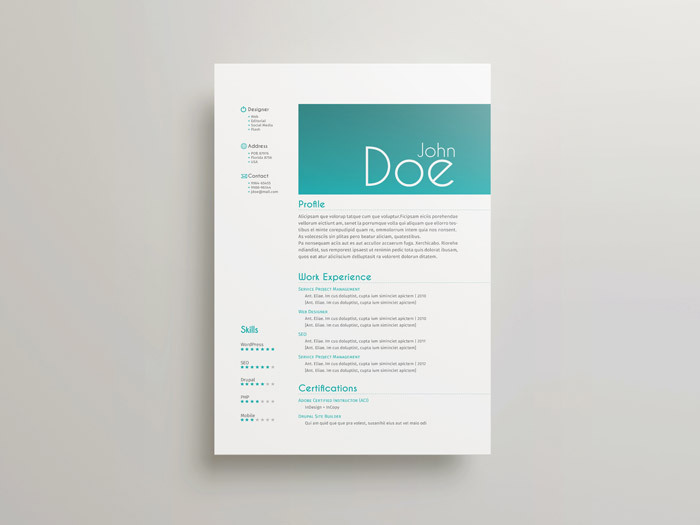 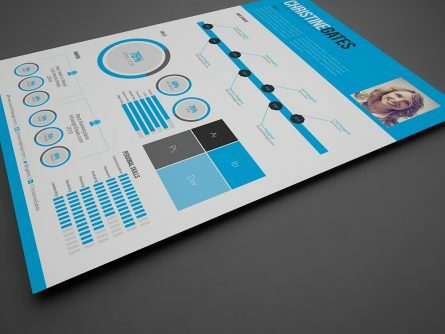 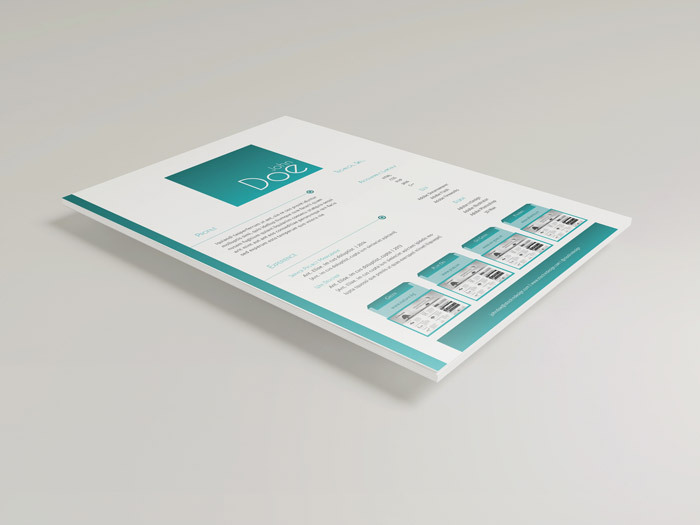 This Resume Template offers to you a modern and easy way to edit your own design. 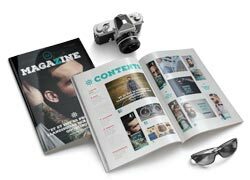 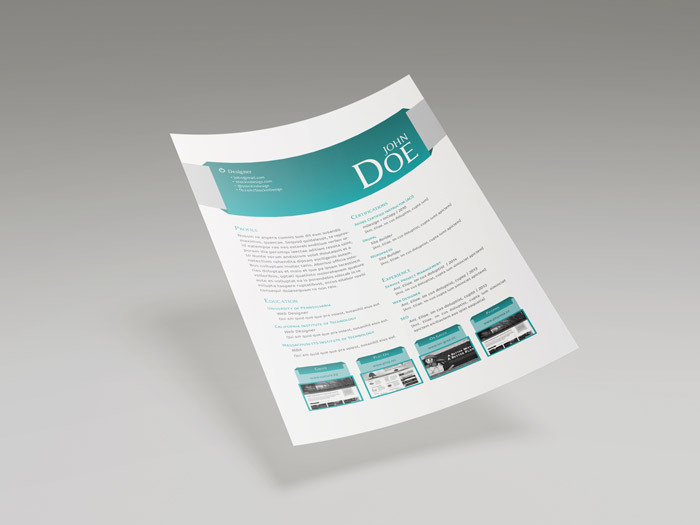 Since the template has been designed in format, you will be able to send it directly to pre-production. 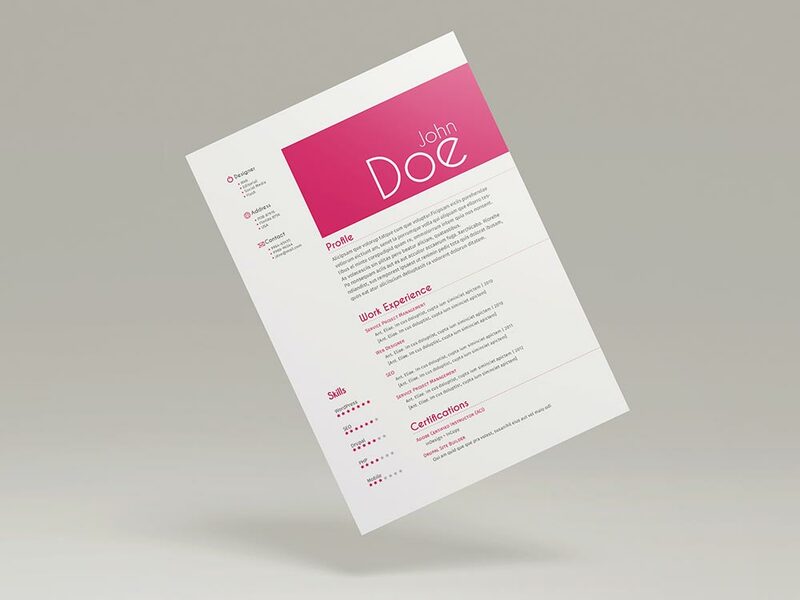 You can show your professionalism only with your Resume.